It appears that something unusual is happening along the California coastline. Over the past 24 hours, California has been hit by 46 earthquakes. That is approximately twice the normal daily number, and much of the shaking has taken place in the southern part of the state. In recent weeks I have been writing repeatedly about the alarming seismic activity that we have been seeing along the west coast, and many believe that the potential for a megaquake is significantly higher than normal right now. 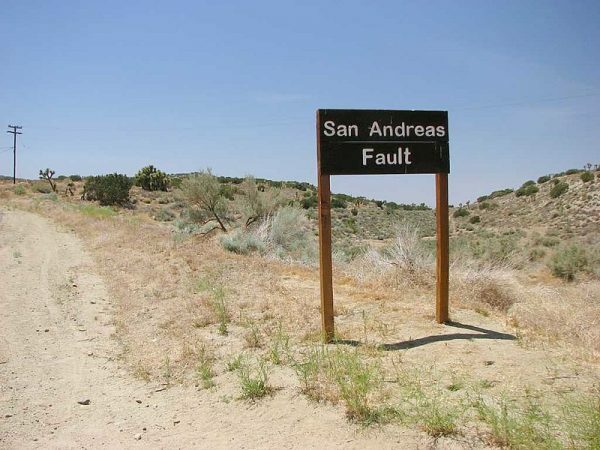 Unfortunately, most residents of California are not paying any attention to what is going on at all, and so if there is a major event they will be completely blindsided by it. Next post: Recoil Off-Grid Magazine review of our IN-CASE Solar Water Purifier.